Maybe this is a terrible way to look at it, but I look at Bad Royale as an EDM Boy Band that severely kills it. The four of them put together their talents and melt faces with their bass. 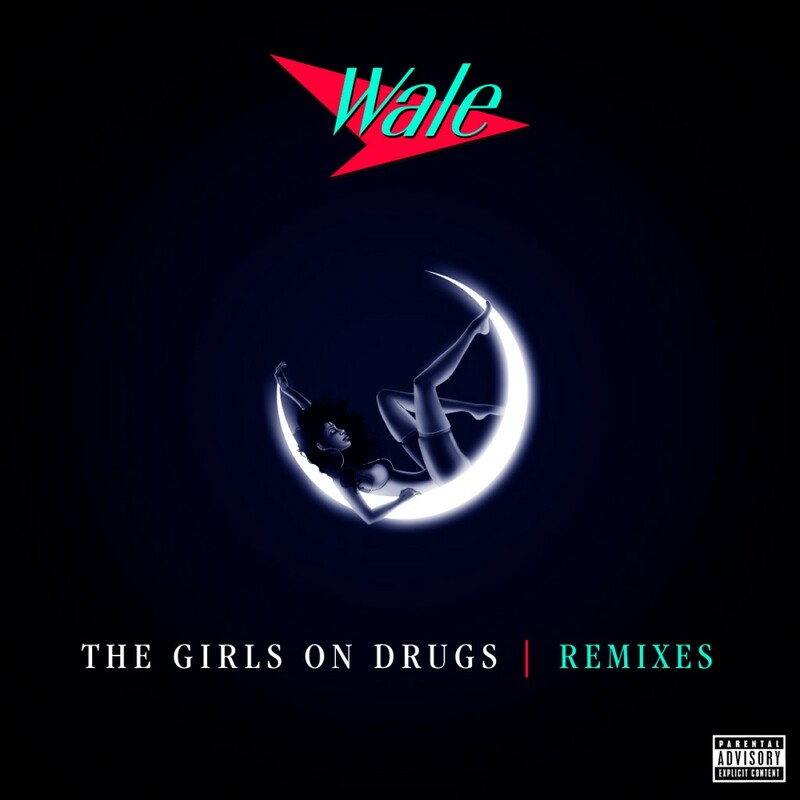 Combining their talents on Wale’s “The Girls on Drugs” is a great thing for everyone. This remix is pure filth in every respect of the word. The drops, the synths, everything about them really sets this remix on fire. You’re going to love the hell out of it! Bad Royale really does major work.